'Skills matching' measures the degree of successful skill matching, i.e. the extent to which skills are effectively matched in the labour market. The Making skills work index is available exclusively through the Skills Panorama website. Users can explore the information by country, by pillar and by each of the individual indicators comprising the pillars. Short commentaries on each country’s performance along with a background factsheet are presented together with the index. 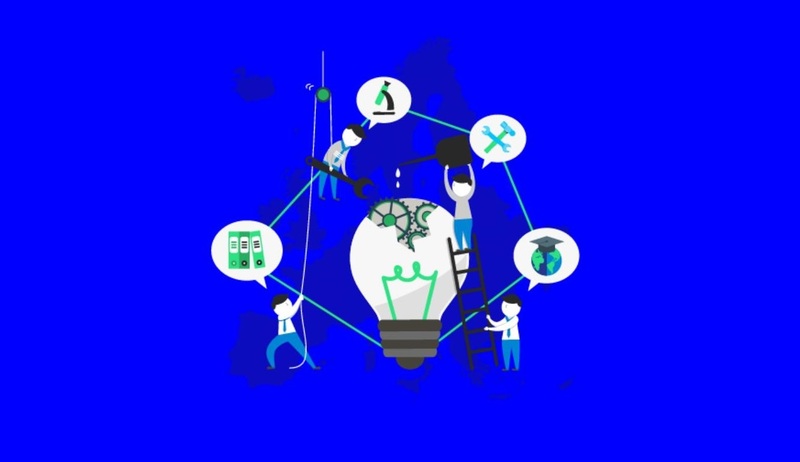 Find out how your country makes skills work.